Comic and tragic juxtaposed in a wildly theatrical work. 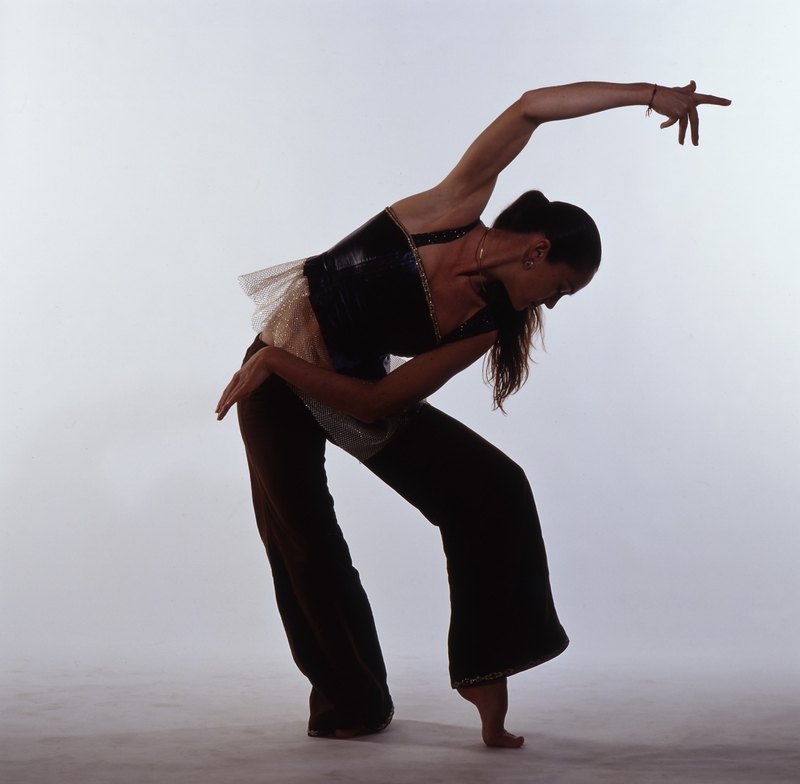 Liz commissioned Canadian/Indian choreographer Roger Sinha to create a work that provokes and investigates cultural dissonance created by the collision of East and West. The rhythmic elements and beautifully expressive elements of Indian dance are combined with the athletic physicality of contemporary dance to create a work that is high energy, grounded in consciousness and audaciously risk taking. 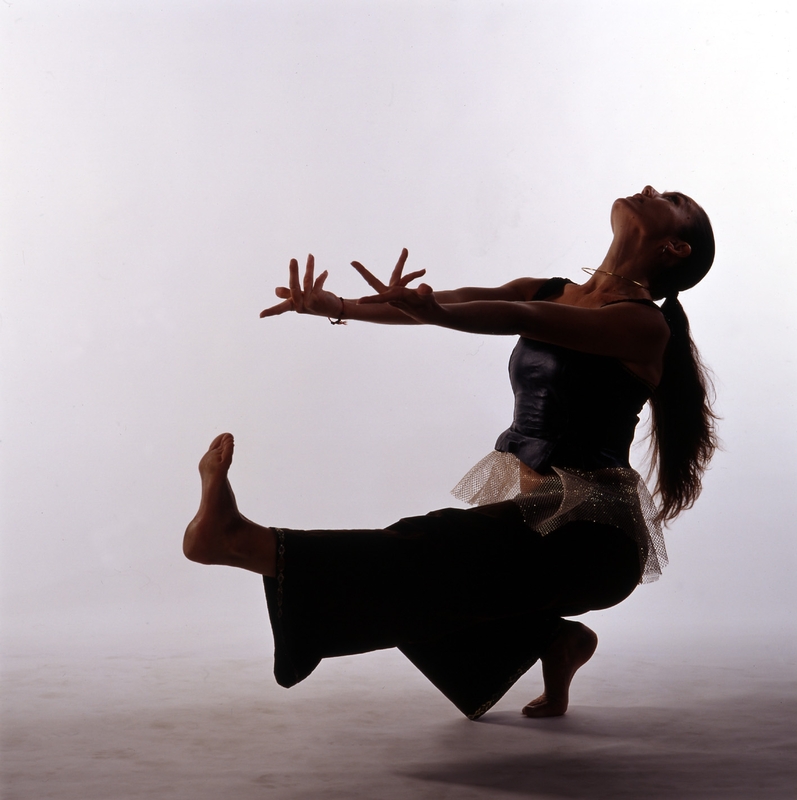 The piece waves together Roger’s experience as an Armenian Indian based in Montreal with Liz’s reality as a non Asian British Australian specialising in Indian movement forms.